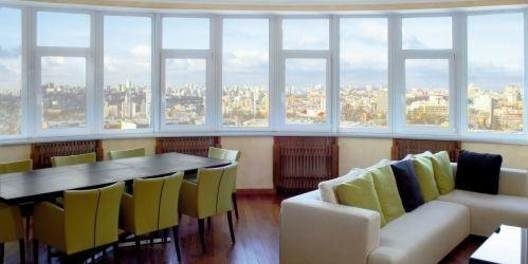 One-bedroom apartment (56 m2) on Pushkinskaya 11a. Bare walls, 2 balconies, 1 bathroom. Parking in the yard.